View Poll Results: Which sets did you enjoy? Last edited by trancefan0883; Apr 25th, 2012 at 10:01. This will be a really, really big travel for us. We will face trance scene of Asia. 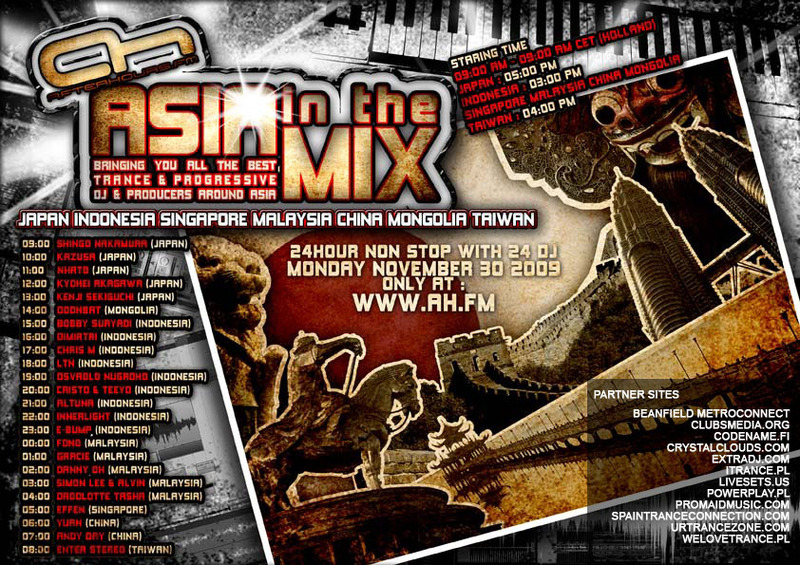 Last edited by dimas1682; Nov 4th, 2009 at 19:12.
simon lee has good stuff. Not one known name for me... this is going to be a massive trip to the rising sun! Maybe we get some huge Asian listeners boost! looking forward to Yuan's set its gonna be massive! !